Summer, 1984. The perfect time to be 15 years old and free. 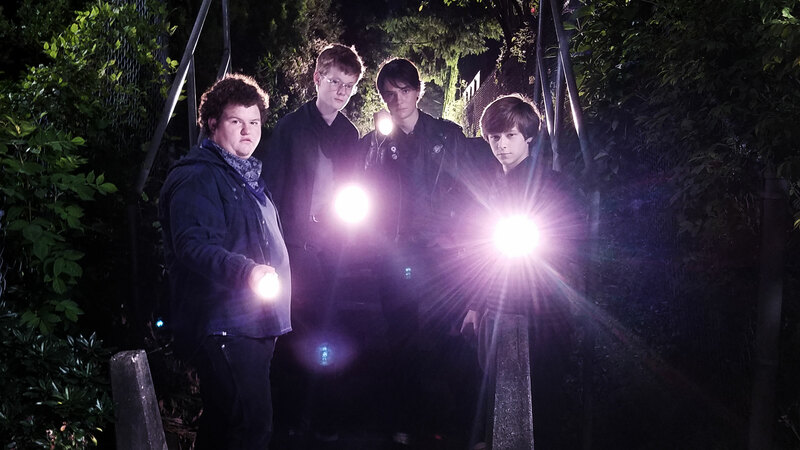 But when neighborhood conspiracy theorist Davey Armstrong begins to suspect his police officer neighbor might be the serial killer all over the local news, he and his three best friends begin an investigation that soon turns dangerous. 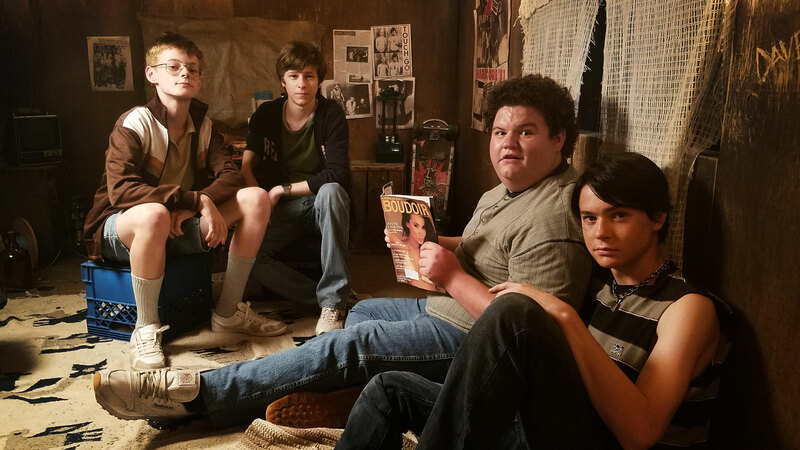 A co-production between Brightlight Pictures and Gunpowder & Sky, Summer of ’84 premiered at the 2018 Sundance Film Festival.